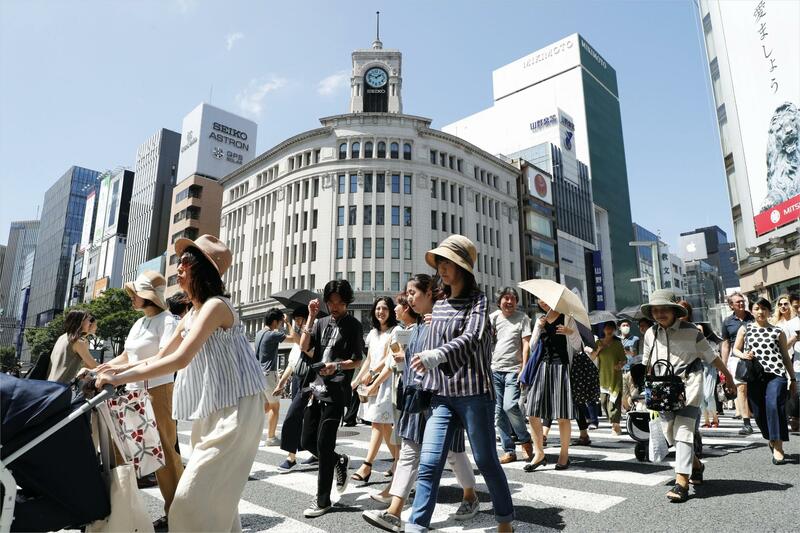 Some 3,473 people across the country were hospitalized with heatstroke in the week to Sunday, a fivefold increase from the preceding week and a nearly 2.8-fold from the year before, the Fire and Disaster Management Agency said Tuesday. Three of those needing medical attention died. 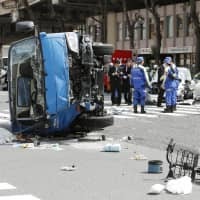 The surge came as the Kanto-Koshin region of eastern and central Japan saw the earliest end of the rainy season since observation started and hot weather continued in many parts of the country. People aged 65 or over accounted for 53.2 percent of all those taken to the hospital in the latest reporting week. 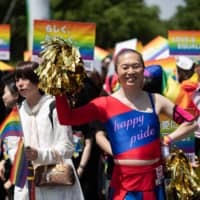 By prefecture, Saitama saw the largest figure, at 334, followed by Tokyo, at 278, and Osaka, at 248. 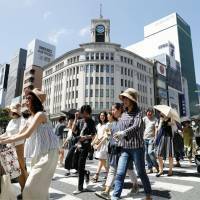 Noting that scorching heat is expected to continue mainly in the Kanto-Koshin region, and that the risk of heatstroke rises even in areas still experiencing the rainy season when humidity is high, the agency is advising people to take preventive measures, such as frequently taking breaks.